Acupuncture is a healing art that involves pricking the tissues or skin with needles in an effort to treat various ailments, has been practiced in China for more than 3,000 years. Americans began to show interest in the early 1900s and became well-known in the 1970s. Overall, however, those who live in the United States have begun to search for more understanding about treatments that help with overall wellness such as essential oils, taking time for mindfulness and yes, even Acupuncture. As more people commit to learning about and participating in wellness practices, they seem to realize that the human body is, in fact, made to heal itself most of the time. It is also becoming more common to discuss the energy field of the body or “Qi” as it is called in Chinese medicine. Many who undergo Acupuncture for pain relief find that there is little to no discomfort as tiny needles are inserted into very specific places or pressure points. When the needles have been properly inserted, they are either electronically or manually stimulated so that there is more circulation of blood around the places where the needles are. When it is done properly, the energy field becomes balanced which increases overall wellness levels! Traditional Chinese Acupuncture (TCM) – TCM is the most well-known type of Acupuncture used in the United States. Korean Acupuncture – The main difference between Korean and Traditional Chinese Acupuncture is that many more needles are used in Korean treatments. 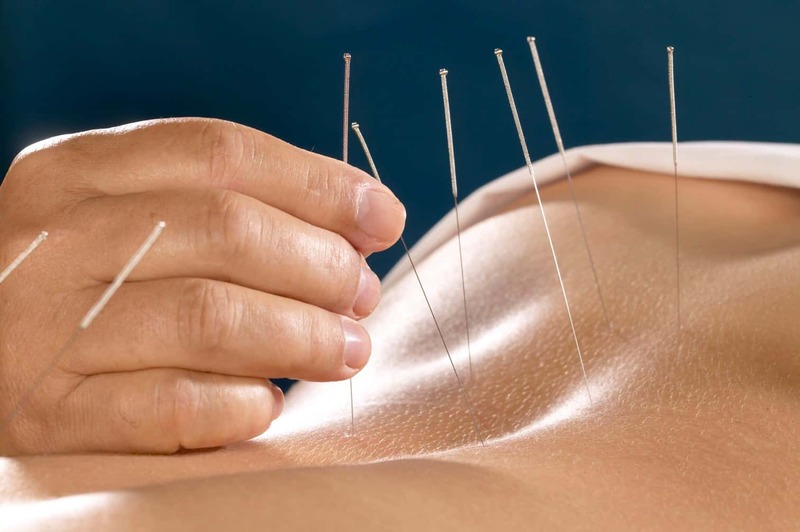 It is quite common to have almost a hundred Acupuncture needles inserted during these treatments. Auricular Acupuncture – This type of Acupuncture is used most frequently to help control certain addictions as well as for pain control. Needles are only inserted in the ear since the different parts of the ear are said to correlate directly with different parts of the body. Japanese Acupuncture – Though it resembles TCM the most closely, the Japanese style of Acupuncture typically involves thinner needles, fewer needles and less stimulation. Known as Classical Acupuncture, the focus is on the Five Element Theory. Medical Acupuncture – Some doctors in the United States have learned the art of Acupuncture and have added it to their offered treatments to help patients with pain management. This is typically referred to as medical acupuncture. Acupuncture has been shown to help with many common ailments today. In fact, a recent study was done that found there was, indeed, a measurable benefit for individuals who suffer from chronic pain and choose to undergo Acupuncture treatments. All too often, Americans think about physical health without pausing to consider the fact that mental health is just as important. Those who have undergone Acupuncture treatments for anxiety, stress and some levels of depression have found it to be very effective. Stress, screen time and daily life cause most people to bunch up their shoulder and neck muscles resulting in headaches large and small. Acupuncture combats this by helping to relax those tight muscles as natural opiates are released into the bloodstream. Most adults and many teens and children are all too familiar with back pain. Recent studies have found Acupuncture to provide pain relief from disc herniations and many other conditions as well. There are so many conditions that Acupuncture can help with, but only when you take the first step and visit a specialist who knows just how Acupuncture can help to balance out your body energy. Chances are that the first step will be toward a life filled with much less pain and much more overall satisfaction. Contact our Headache, Migraine & Concussion Centre today to learn how we can help you ditch the pain and get back to real life.